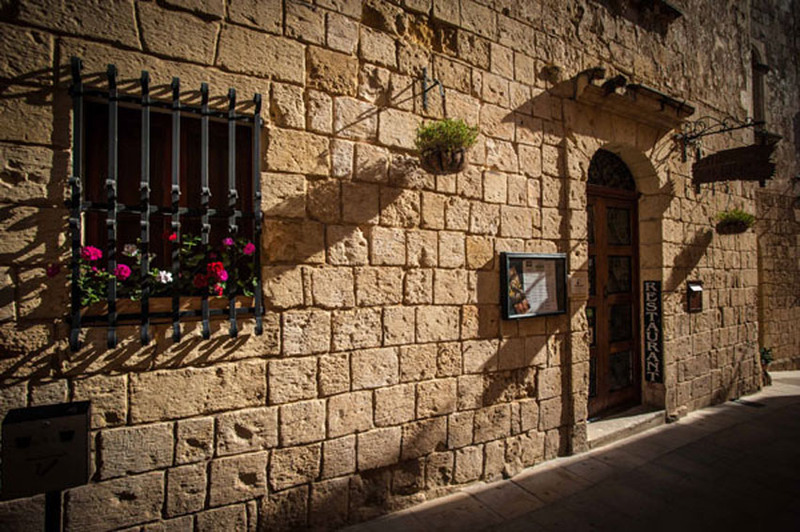 Being caught between the tides of sun scorched Africa and the rustic beauty of Sicily you can be sure that when it comes to dining, Malta boasts beautiful food. Breathtaking in every sense as soon as you touch down on the shores of Malta you are met with golden beaches, sweeping olive groves, bustling morning markets and fluffy white sheep grazing and wandering in the remote mountains. All of these scenes combined with the rich waters of the Mediterranean ensure that food is fresh, simple, full of character and brimming with flavor. 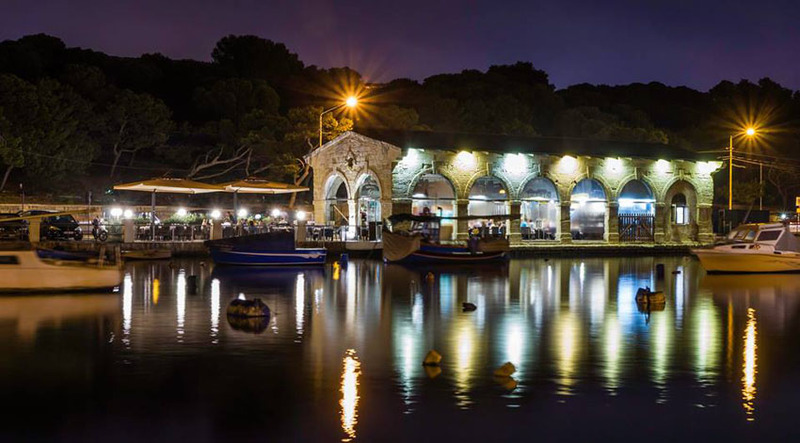 From bulging olives served with local dark wine to fresh fish soup served with lashings of garlic and home baked bread, tender stewed rabbit and honey soaked date pastries, dining on the island is always a dream. 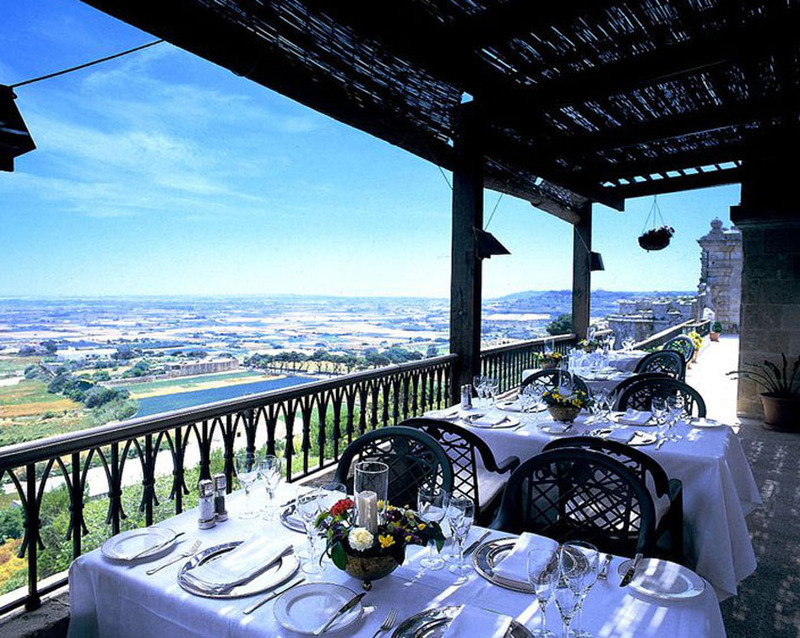 Take a look at these beautiful places to dine in Malta. In the ancient capital you can trace the oldest building hidden down an alley, on sultry summer nights the cobbled courtyard burns bright with candles and the scent of oleander and on chilly eves you can grab a table beside the open fire. The food combines rustic mountain fare with a flash of artistic temperament, taking fresh ingredients and dressing them up to impress discerning diners. Order the honey roasted cheese pumpkin soup, the mezze platter of Maltese delicacies, the farmhouse rabbit ragout and the warm nut tart with scented ice cream. 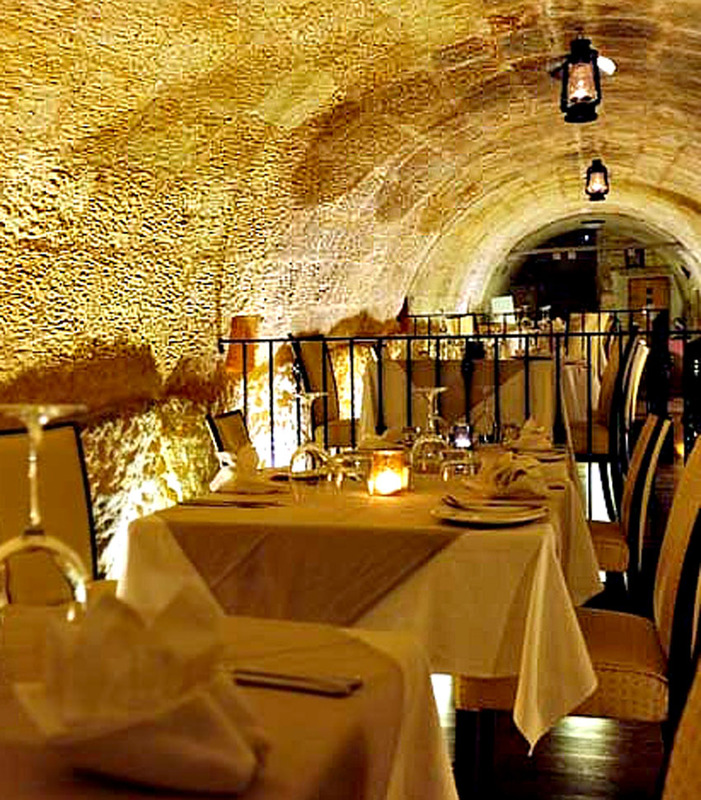 A tunnel, a museum and a terrace provides the mise en scene for dining in the upscale Rampila in Valletta. Built by the Knights of St John in the 16th century you can really soak up the medieval charm as you sip something special from the inspiring wine list. After gazing at the museum pieces showcasing the traditions and crafts of the island you can push through the round wooden door and onto the terrace. Cut into the rock and with shady olive trees and a singing fountain this is the perfect place to sit and look out over the city. The menu is fresh and ever changing but never forgets the roots of graceful Mediterranean dining where ingredients come first. From fried artichoke with capers to braised white grouper with black tea, you cannot find a better place to dine. Special occasions call for celebratory and lavish style and with stiff white linen and formal airs De Mondion delivers a gourmet atmosphere to match their food. For those who can grab them terrace tables are a must for watching the twinkling lights of the city spread out beneath your feet. The menu boasts refined cuisine that doesn’t get too fussy, meaning that flavor always comes first. The wine list is prestigious offering godly grapes from the shores of Sicily, South Africa and of course closer to home on these very shores. You can pair sunlight whites or bold ruby reds with Scottish king scallops, milk fed veal tenderloin and imported farmhouse cheeses with village chutneys. Whispers on the street claim that Fumia is the best seafood restaurant to be found on the shores of Malta and the critics agree. Tucked away in the depths of the Manoel Theatre you can linger for hours under the vaulted ceiling simply soaking up the Sicilian style. The glistening waters are never far from your mind as you pick your way through a platter of lemon soaked marinated fish, dive into a delicious steaming bowl of spaghetti and crawfish and tuck into the soft red middle of a freshly caught seared tuna. Refresh all the senses with a final flourish of lemon sorbet, inspired by the endless citrus groves and sea salt of the Sicilian shores. Enter a world of warmth in the family run delight of Ta’Kris. Locals and tourists flock to the charm of this traditional bakery turned restaurant for long lingering lunches and dreamy dinners without a care in this world. Dark furniture, the original oven and colorful tiles invite you to sink down and converse with the friendly hosts as you peruse a menu that is all about high class comfort food. Dip fresh baked hunks of bread into creamy aioli as you sip a glass of something sweet and fragrant. Opt for the famous Bragioli for rolled slices of tender beef slow cooked to perfection in a red wine and tomato sauce or beautiful rustic pasta dishes filled to the brim with market fresh vegetables and seafood straight off the boat.